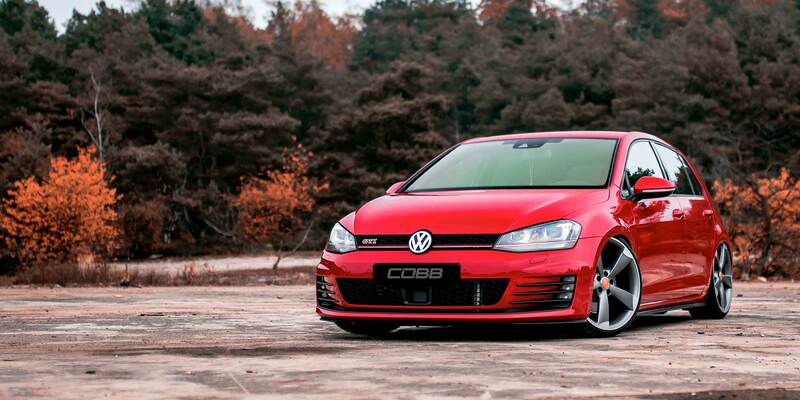 The MK7 Golf GTI is widely considered one of, if not the best, all-around “hot-hatches” in the world. So it only makes sense that after a couple of years of tuning them in North America, we’d expand support for the rest of the planet! 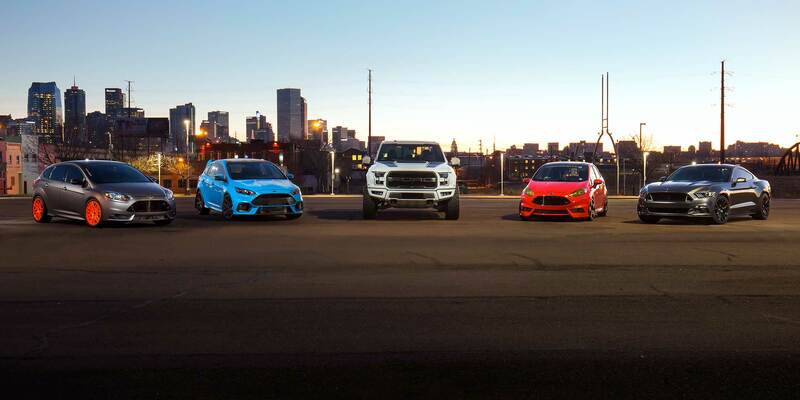 2019 Mustang EcoBoost & Ford Fiesta ST Support and Map updates for Ford Focus RS and Ford F-150 Raptor. Nearly three years ago, we released our first true Flex Fuel conversion solution for the 2008-2014 Subaru WRX and STI. 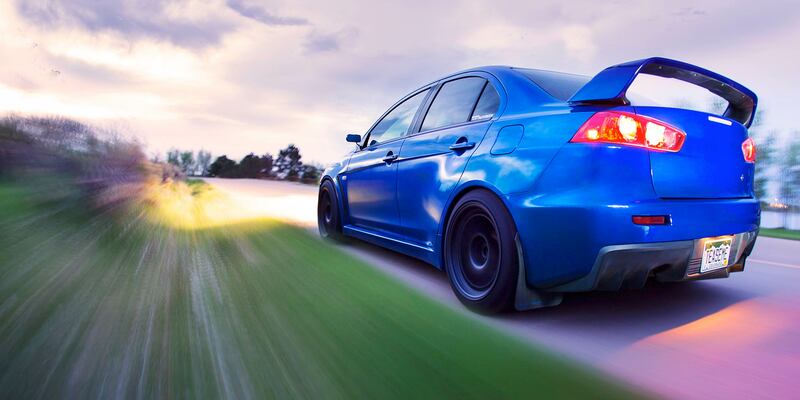 Since then, our Subaru team has developed the same complete turn-key solutions for the 2015-2019 WRX and expanded support through the 2019 STI. 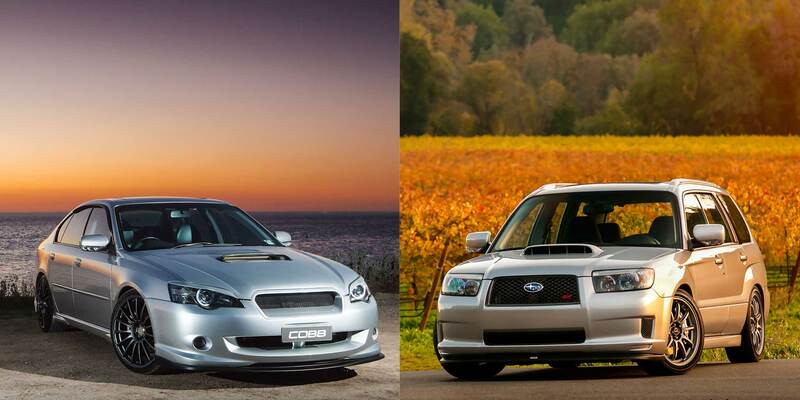 Amidst that work, we’ve been fielding a ton of requests from the Subaru Forester XT and Legacy GT/Outback XT crowds. Today, we’re excited to announce that a turn-key Flex Fuel solution is now available for select Forester XT and Legacy GT vehicles. Parts are available individually and as Flex Fuel Packages. 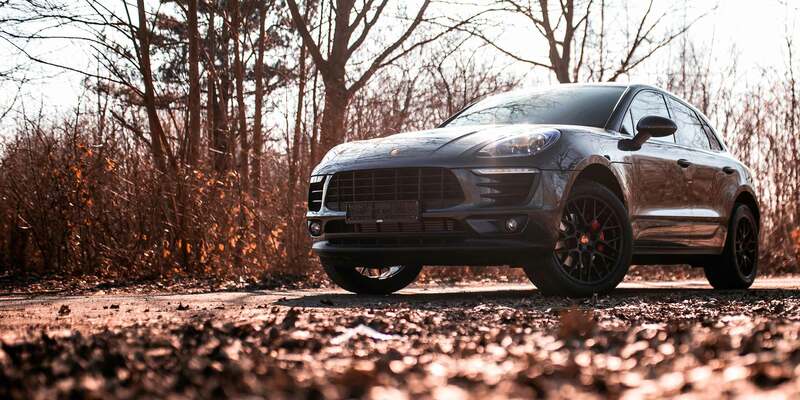 Are the ridiculous gains offered by only tuning not enough for your Porsche Macan? Wish there were some bolt-on parts to make it even faster? Well, you’re in luck! COBB now offers even more potential out of your Macan S/GTS/Turbo! The Stage 2 and Stage 3 Power Packages include new hard parts and corresponding off the shelf maps to take your Macan to the next level! 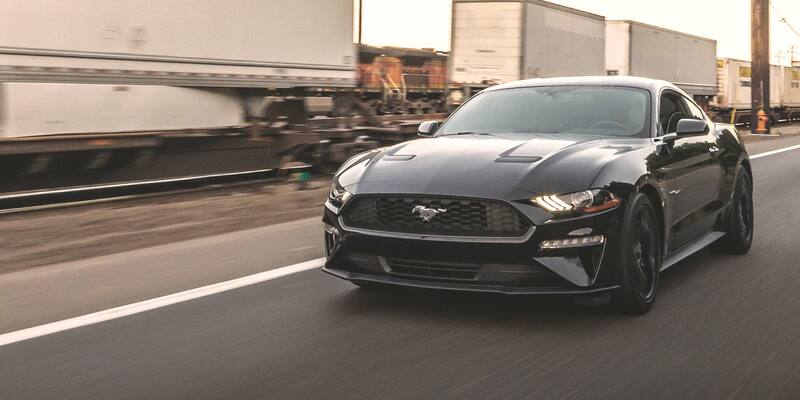 COBB is excited to announce support with the Accessport and full Stage 1, Stage 1 +, Stage 2 and Stage 3 Power Packages that maximize the potential for your 2018 Mustang EcoBoost! The appropriate Off The Shelf maps are included with these packages and receive a bump in power over the previous model years. 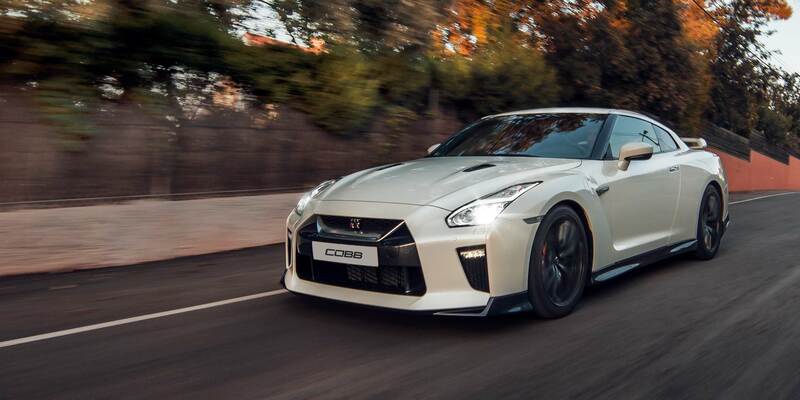 Full hard parts and the Accessport now support the 2018 USDM Nissan GT-R! Other updates include revised Stage 3 packages and Off The Shelf maps. These new power packages include a revised aluminum intake. The new package also includes the latest 1300x² injectors from injector dynamics. It’s back! After a brief hiatus, we are excited to announce that Mitsubishi Accesstuner is now available. Accesstuner is our software package that allows enthusiasts to create custom calibrations for their Accessport-supported vehicle. New Transmission Control Module (SST) Data Monitors have been added to the Mitsubishi platform. 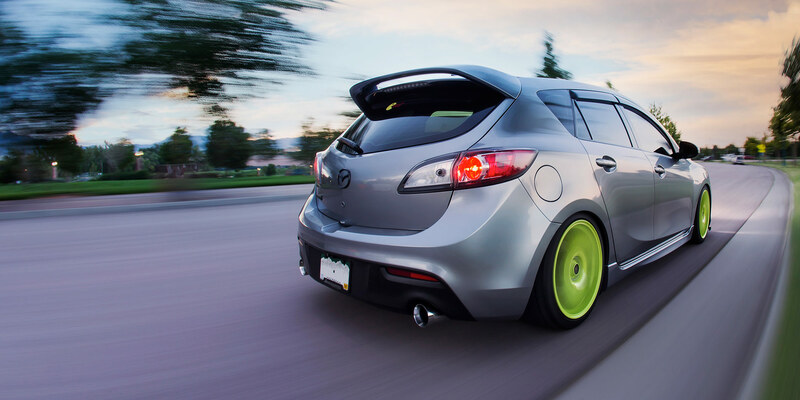 We have redesigned the intake airbox for both Gen1 and Gen2 Mazdaspeed3s. The goal was to update the visual appeal and lower the price. After several renditions, we managed to accomplish both of these goals. We figured the timing would be right to make a small revision to the support bracket for the Mazdaspeed SF Intake for more strength. Lastly, we reorganized our Mazdaspeed3 stage package offerings to include the new airbox and more properly match our current OTS map naming structure. 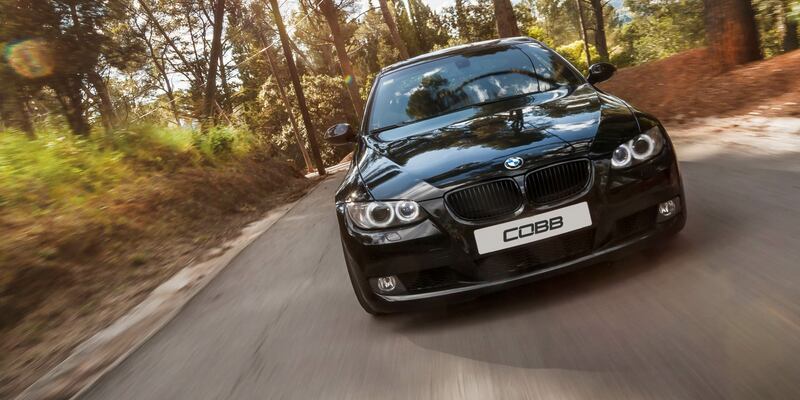 COBB Tuning is excited to announce another update for the BMW platform. Vehicles with updated ROM IDs from BMW can now take advantage of the power, control, and convenience of the Accessport that other BMW enthusiasts have been enjoying. NThe Accessport will ship with pre-loaded performance maps to get new users up and running with the push of a button. The maps specify the appropriate fuel grade required for each map to perform properly.